The following prices are per person. 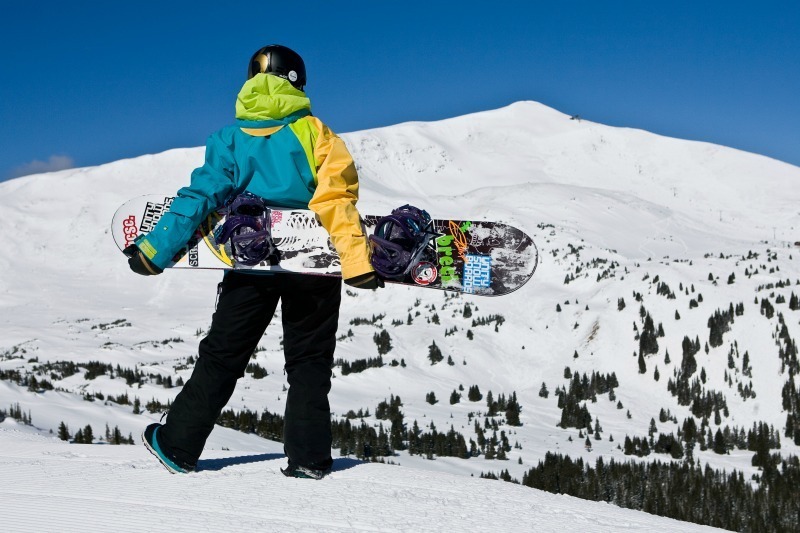 All packages include 6 days & 5 nights of Lodging and Lift Tickets valid at Breckenridge, Keystone (night skiing, too! ), Vail and Beaver Creek. Plus Free Beer Parties, Live Bands and Free Cover Charges! With our package deals, you select a lodging category from those below and we place you in the best available location that meets you needs and budget. You can also add lessons & rentals, transportation, and more to make your trip complete.If you have questions, feel free to visit our FAQ or email us at info@ubski.com. The Shuttle to Lifts Hotel is located in Frisco, a quick 10-minute, Free Shuttle ride away! Get a great discount on the following items when you purchase them through UBSki!